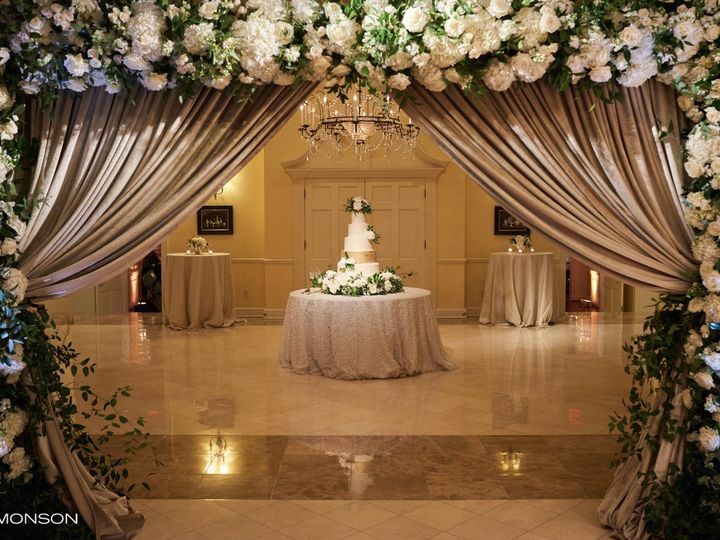 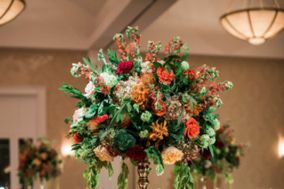 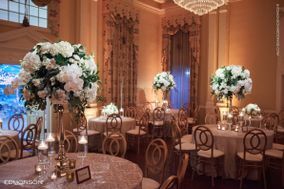 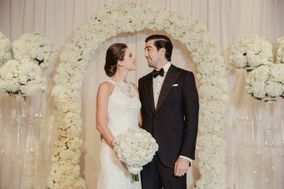 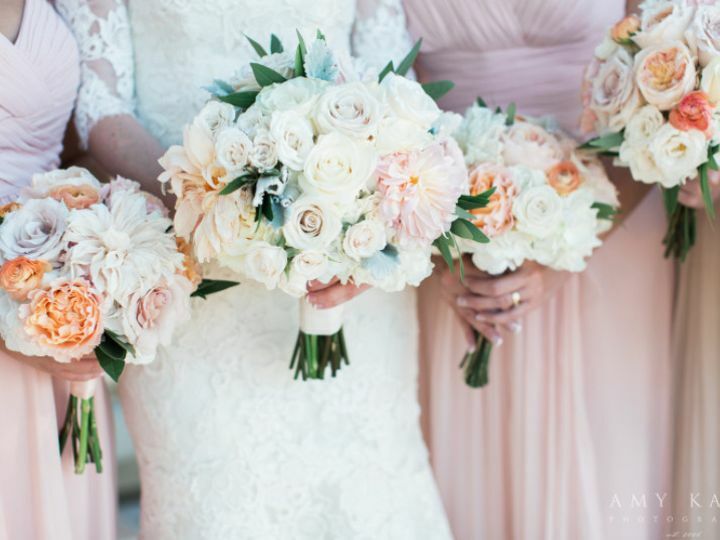 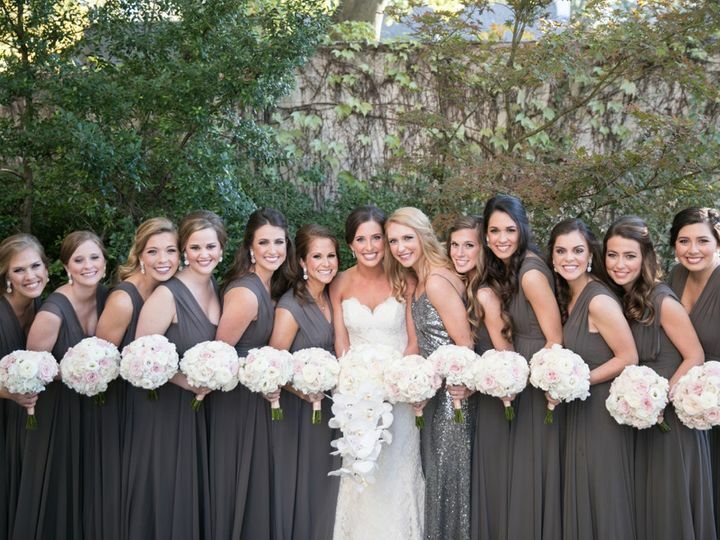 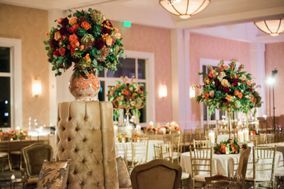 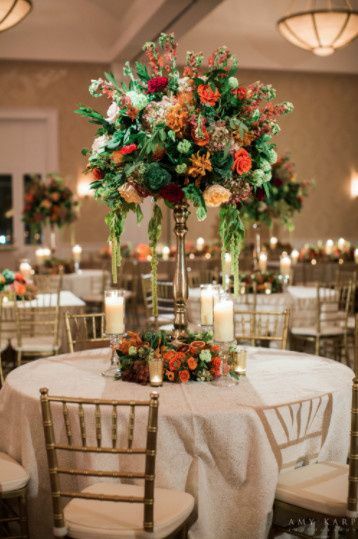 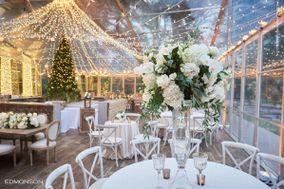 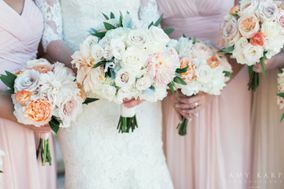 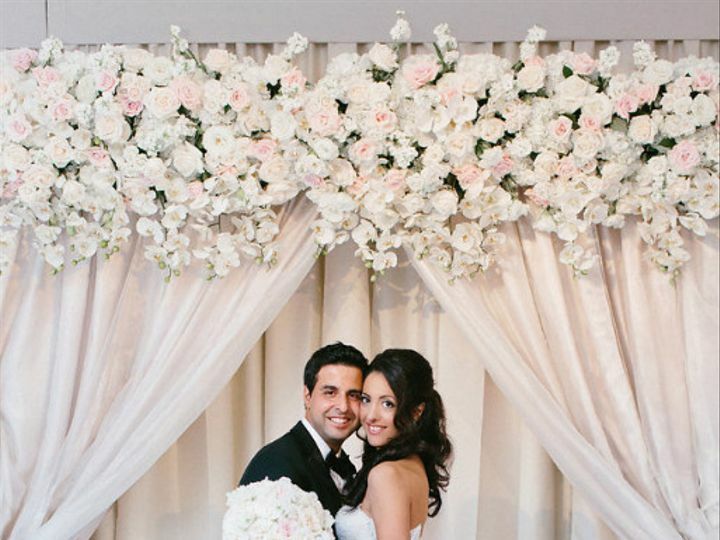 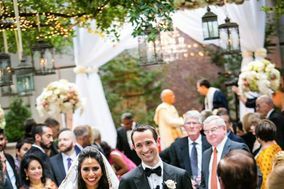 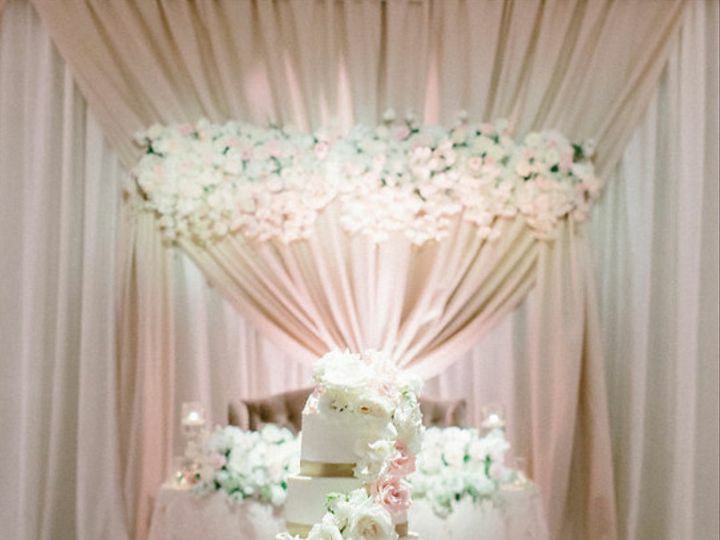 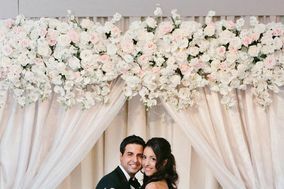 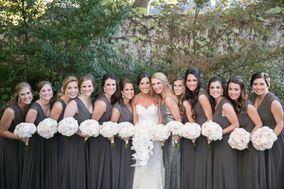 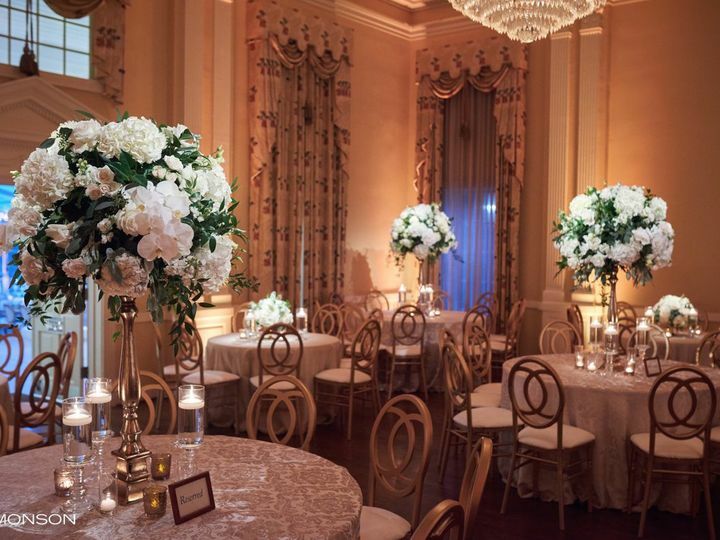 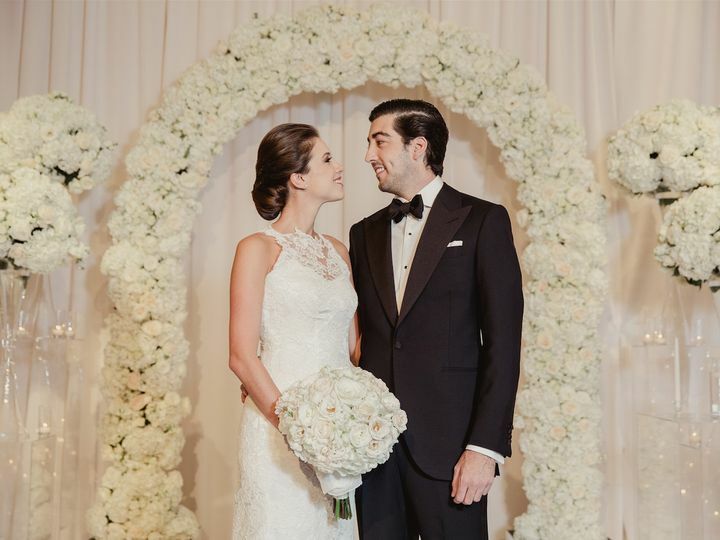 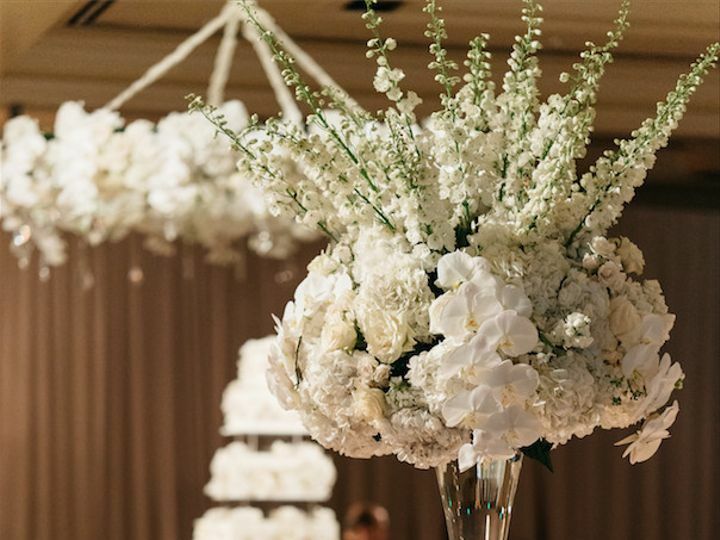 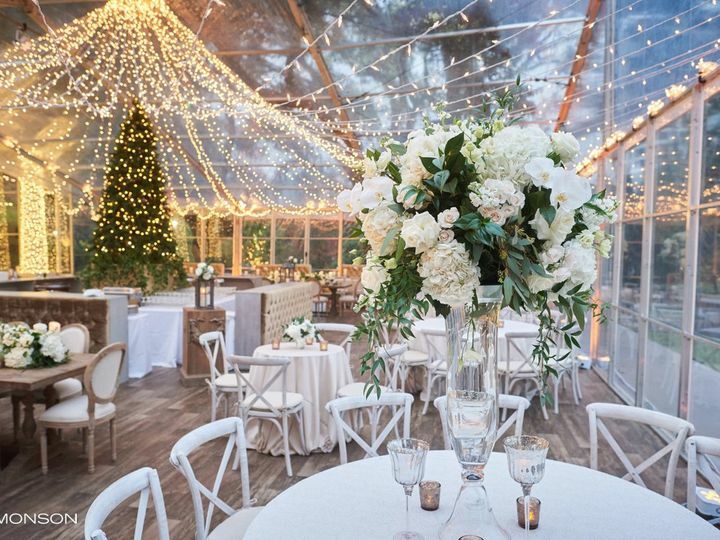 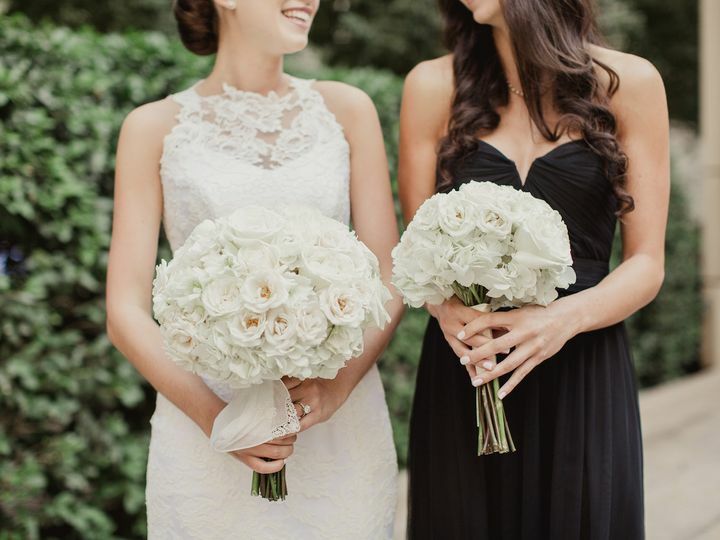 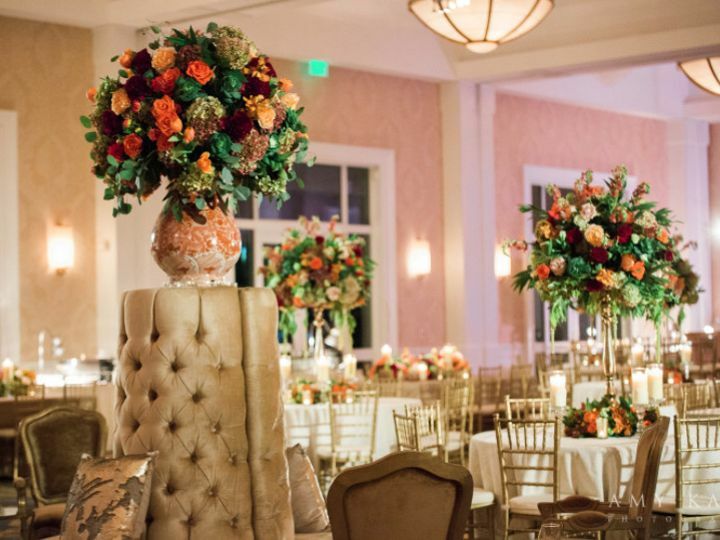 Bella Flora of Dallas is full-service floral and event design studio specializing in luxury weddings, corporate and social events. 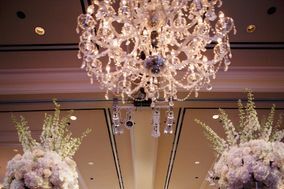 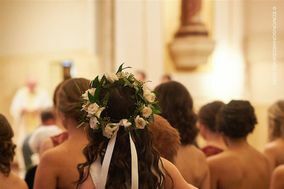 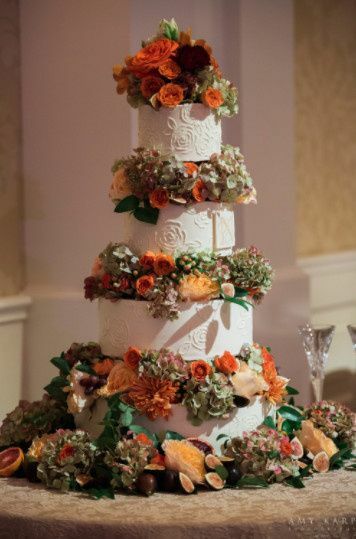 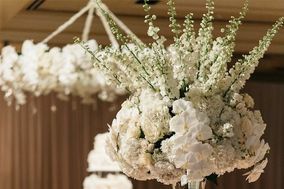 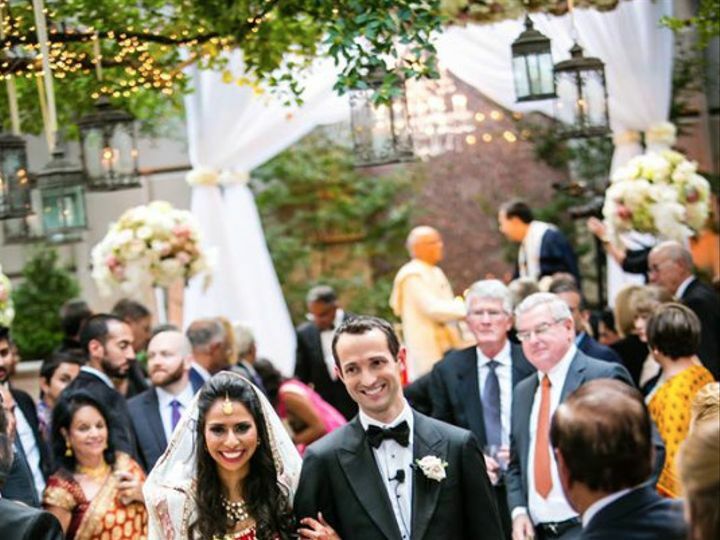 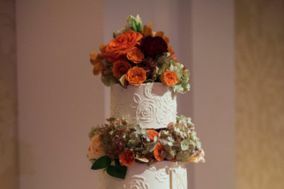 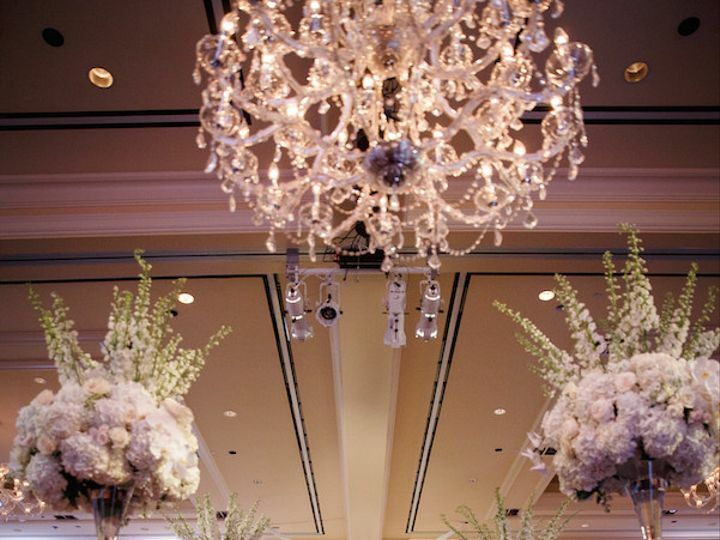 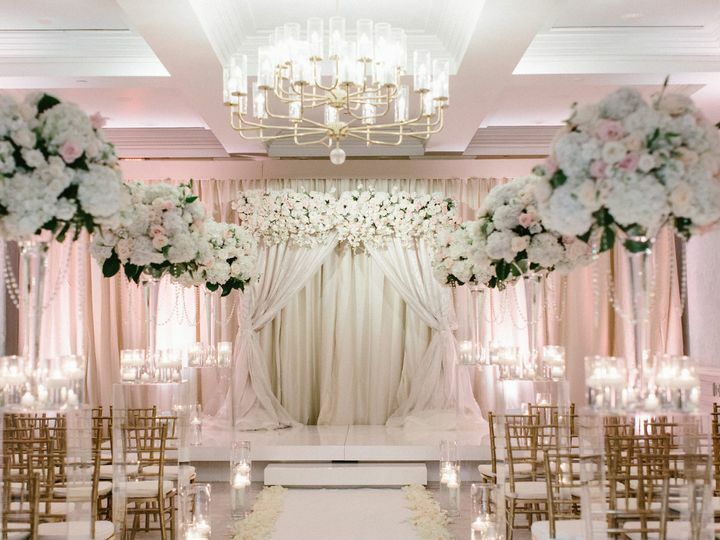 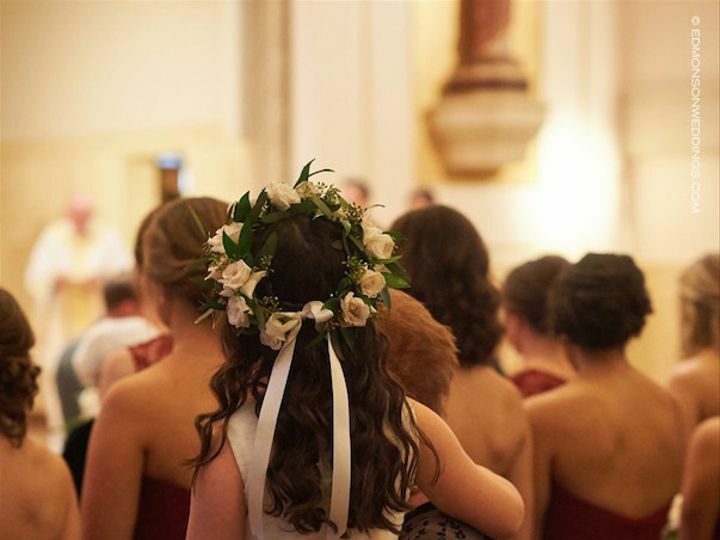 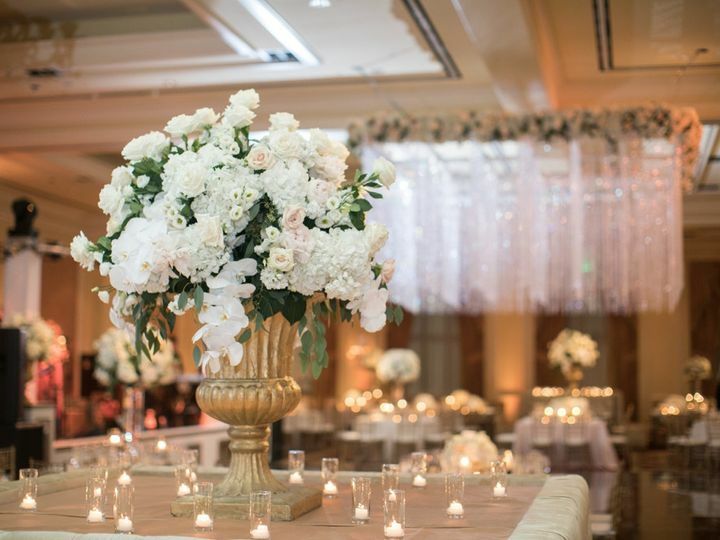 We take great pride in our exquisite florals, customized details and unique approach to each and every event. 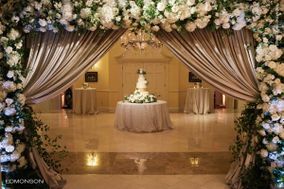 Beginning with a series of in-depth consultations, our team of professionals will work to design a concept that perfectly matches your vision& or help you find your vision if you dont have one! 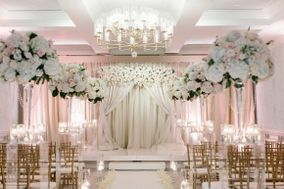 Our designers will listen to your needs and desires, creating a design plan fully tailored to your wedding. 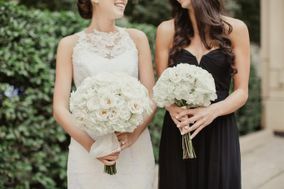 Most of our new business comes as a result of referrals, because our past clients find they can trust us with the most important day of their lives. 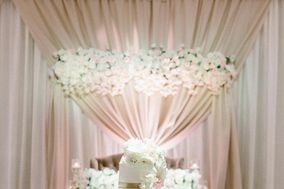 No matter what style you choose, our designs will be executed in a flawless and timely fashion. 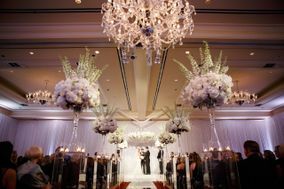 Our passion for flowers, colors and innovative design is what inspires us to continue creating breathtaking environments. 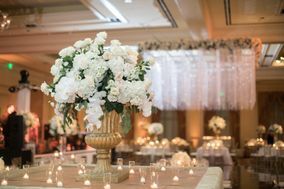 With more than 16 years of experience, our seasoned team of professionals is sure to create an event that you and your guests will be talking about for years to come.